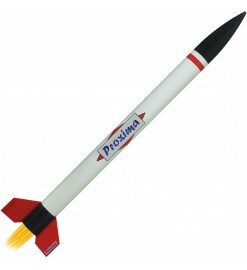 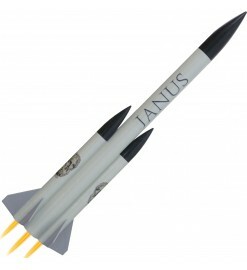 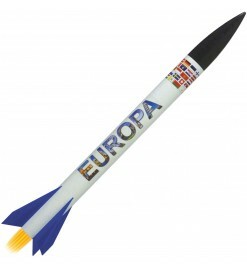 Multi-engine (cluster) rocket kits for 18 mm engines of any brand. 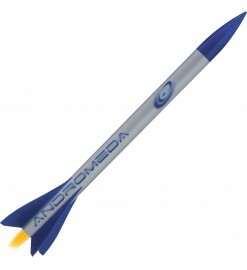 For 18 mm motors There are 6 products. 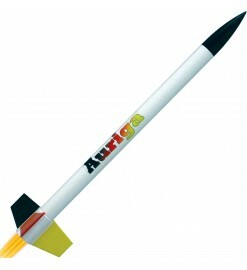 Three-motors cluster model rocket, quick to assemble, with integrated parachute protection system.